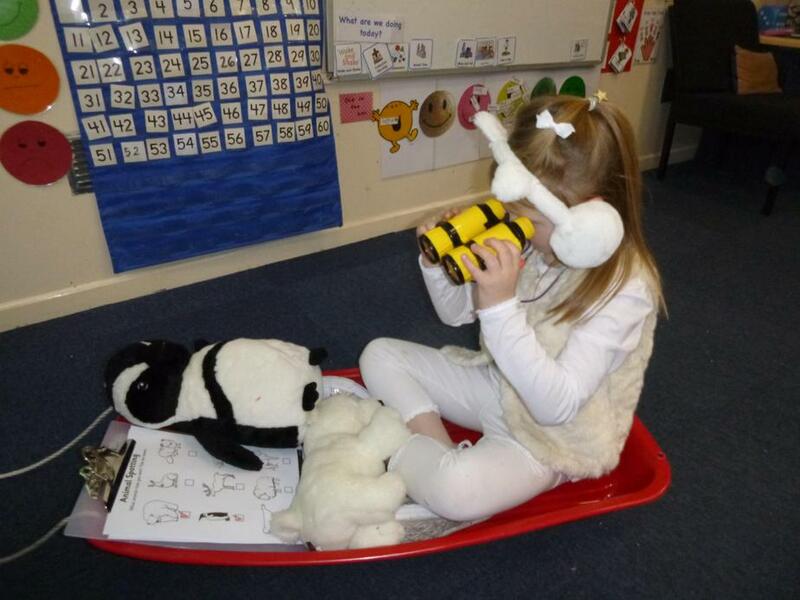 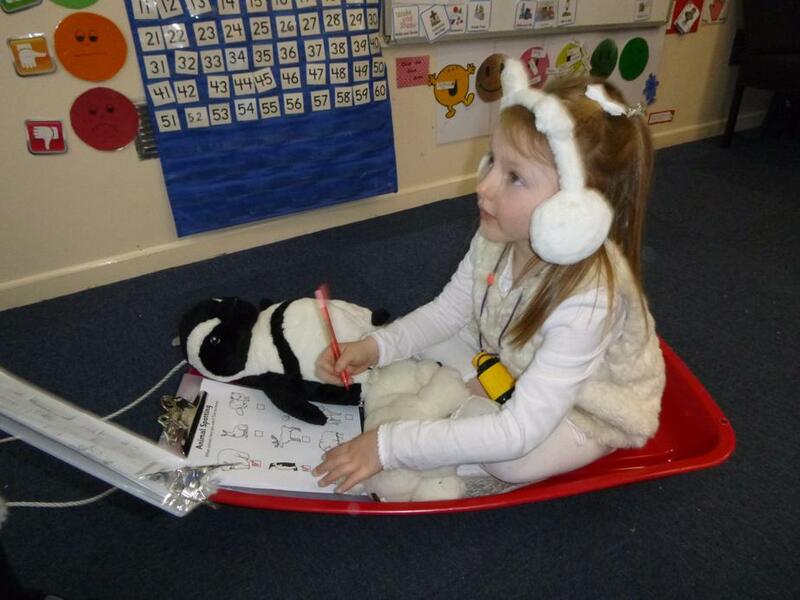 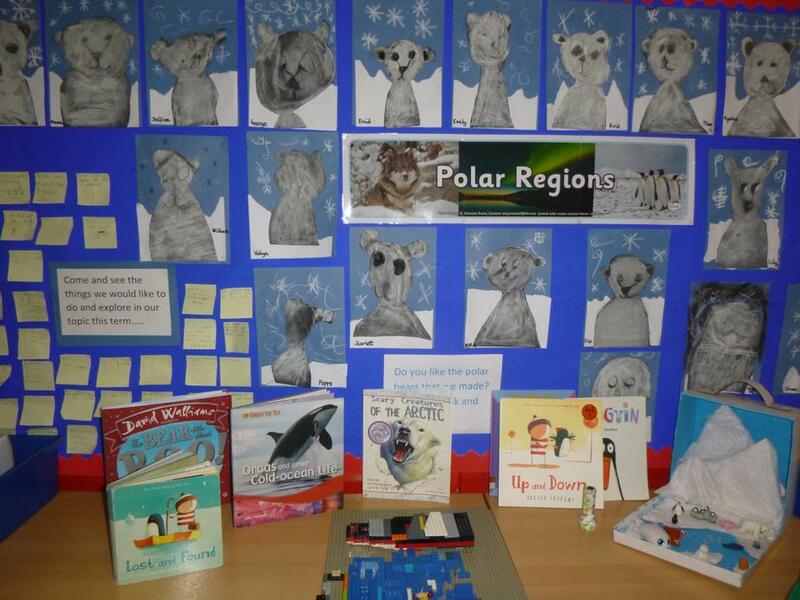 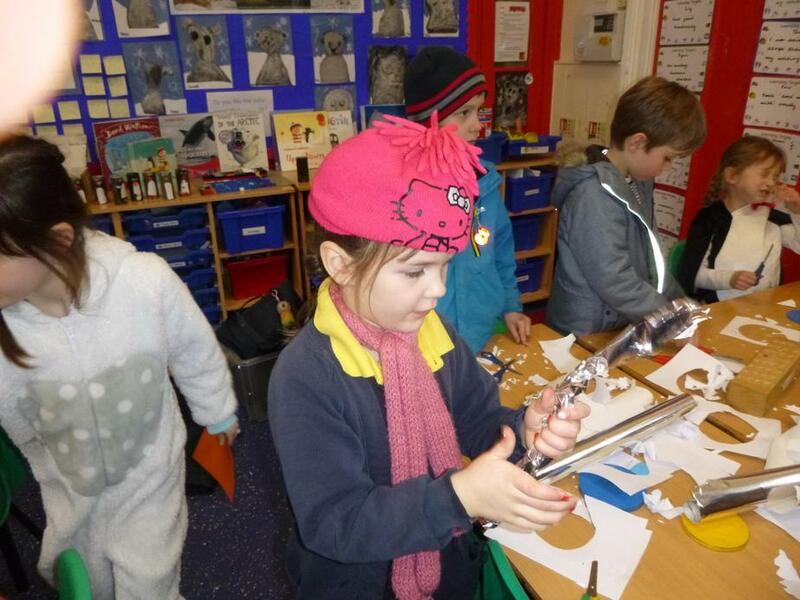 Today we had a Polar Explorers day. 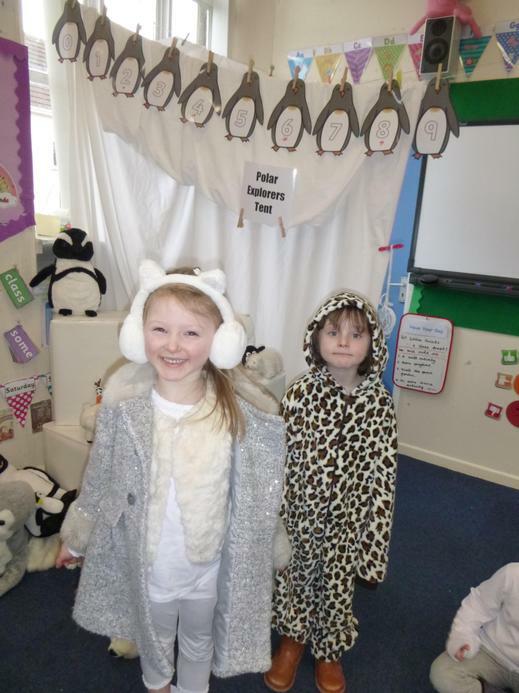 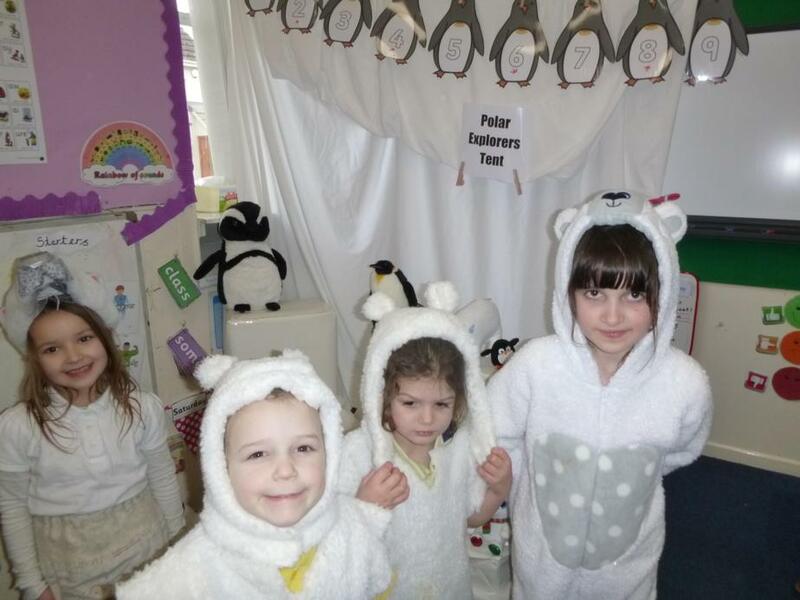 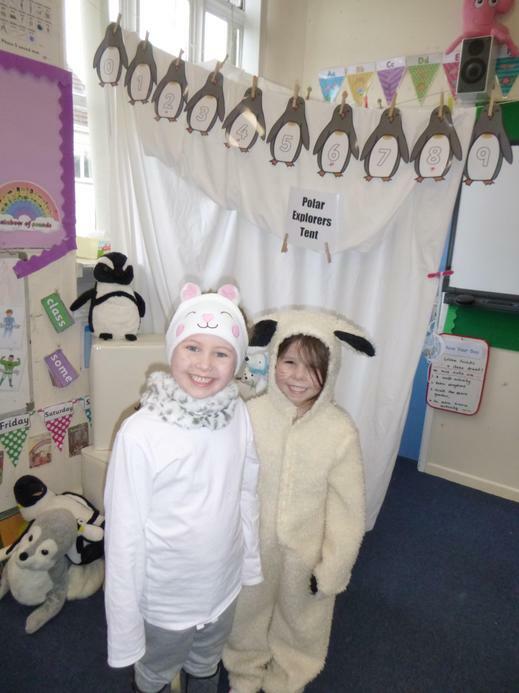 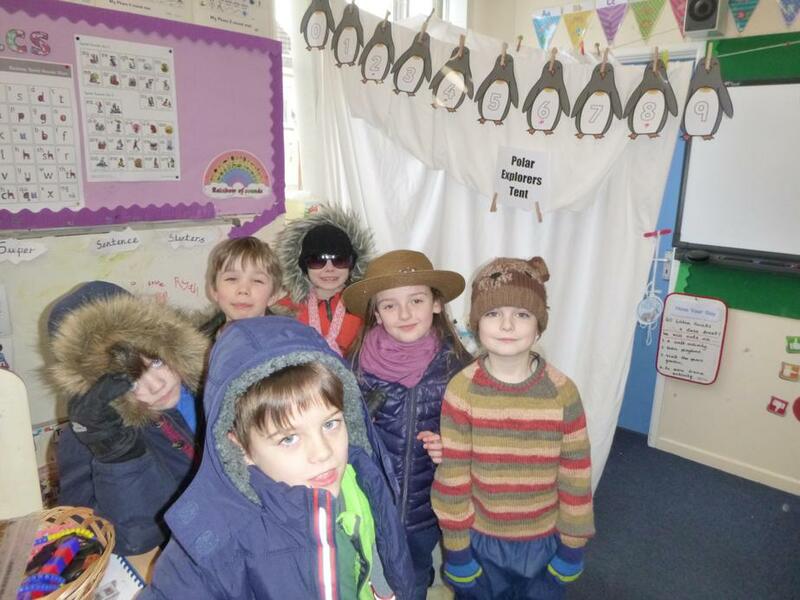 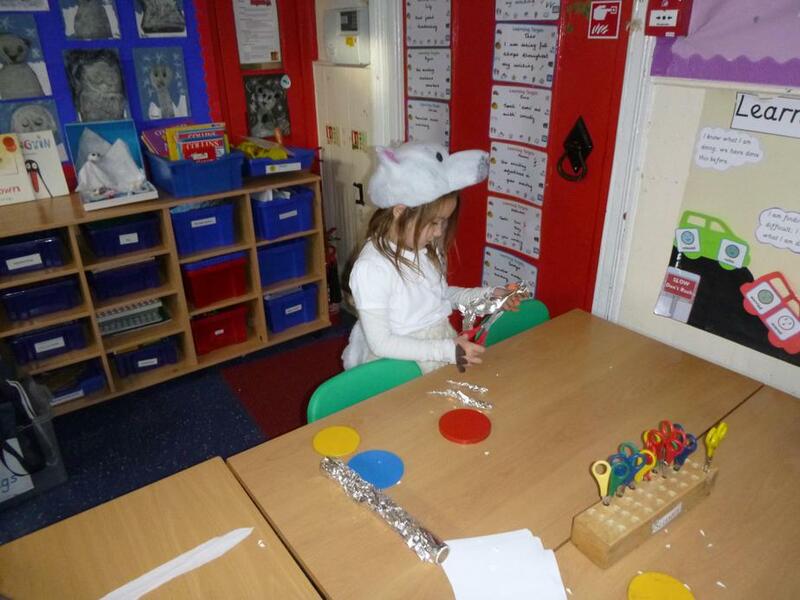 We dressed as explorers and polar animals. 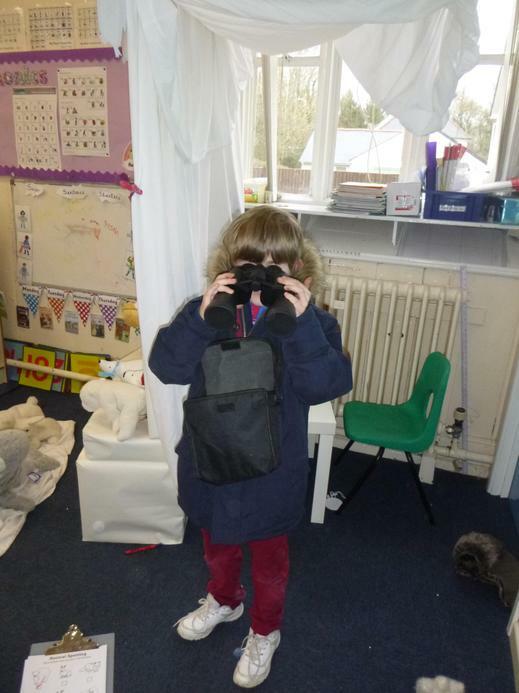 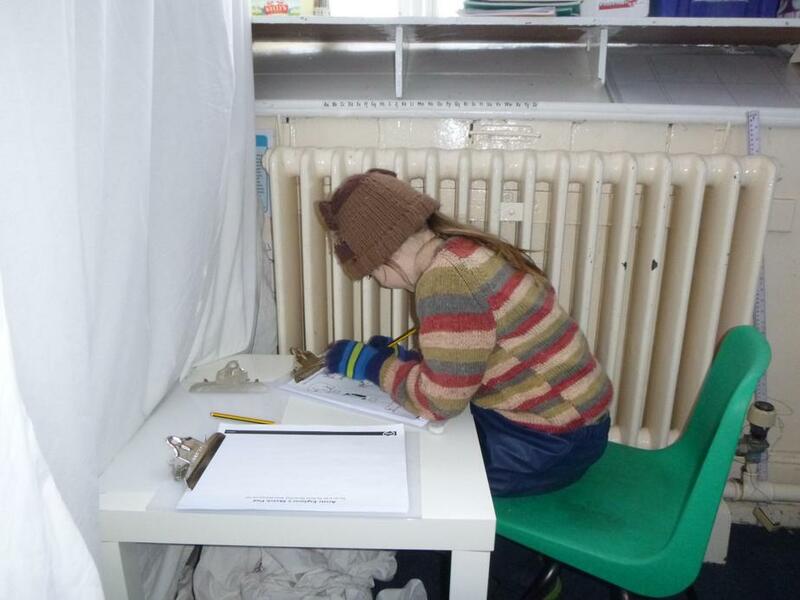 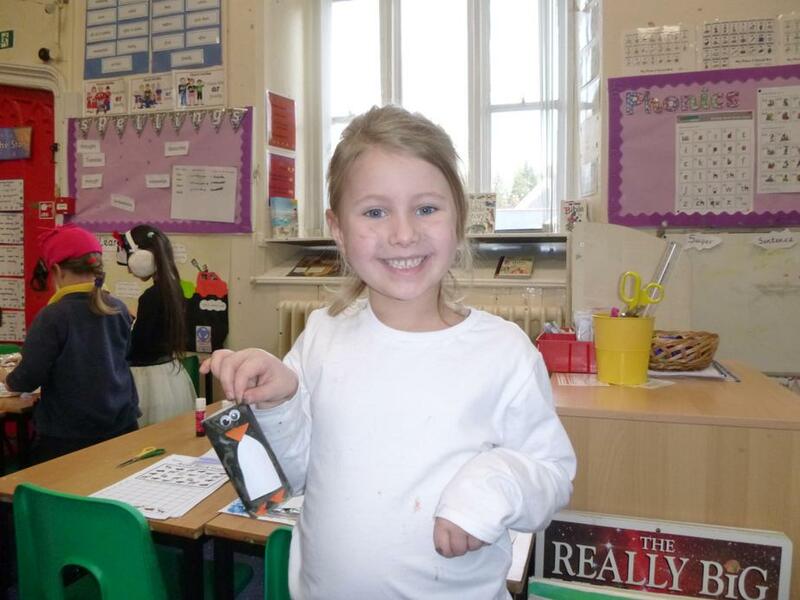 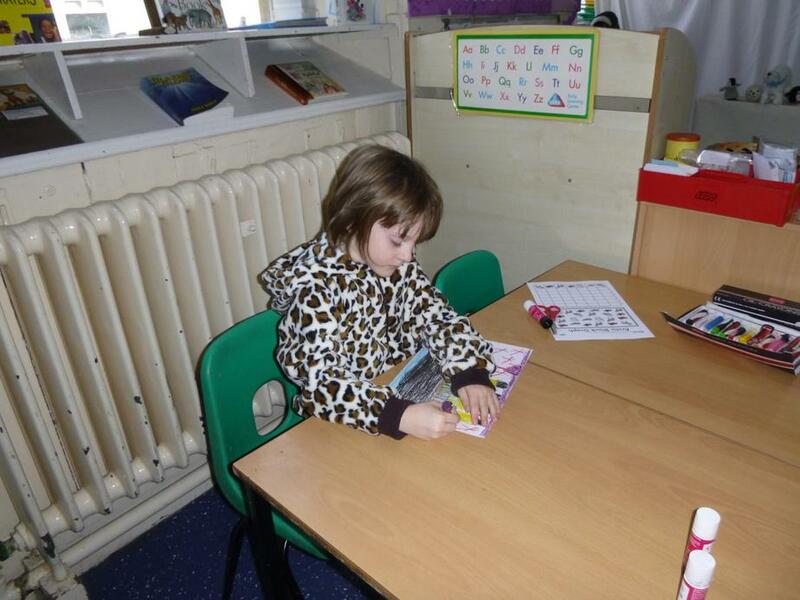 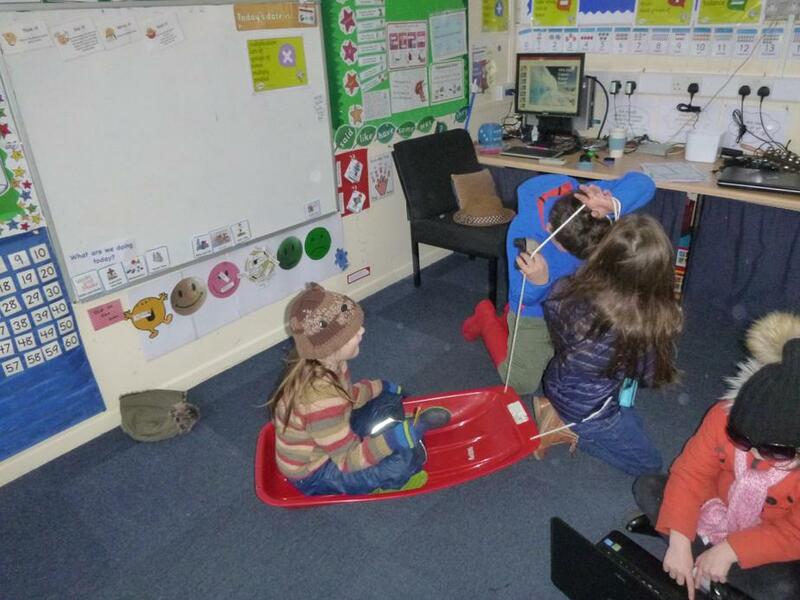 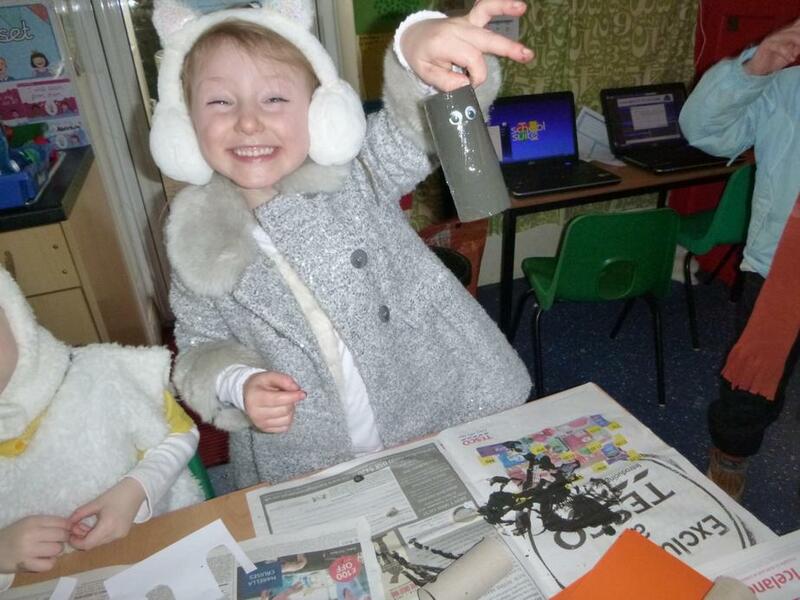 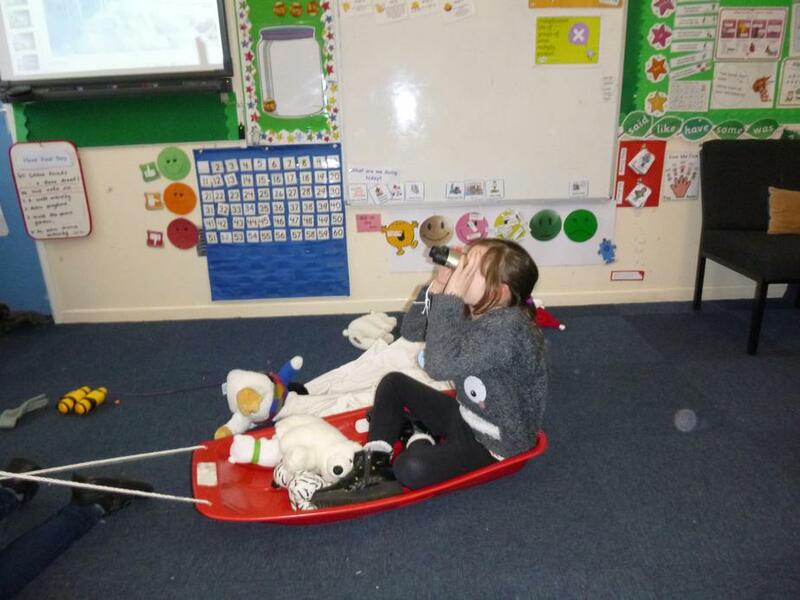 We learnt about Captain Scott's expedition to the Antarctic and then pretended we were in the Antarctic. 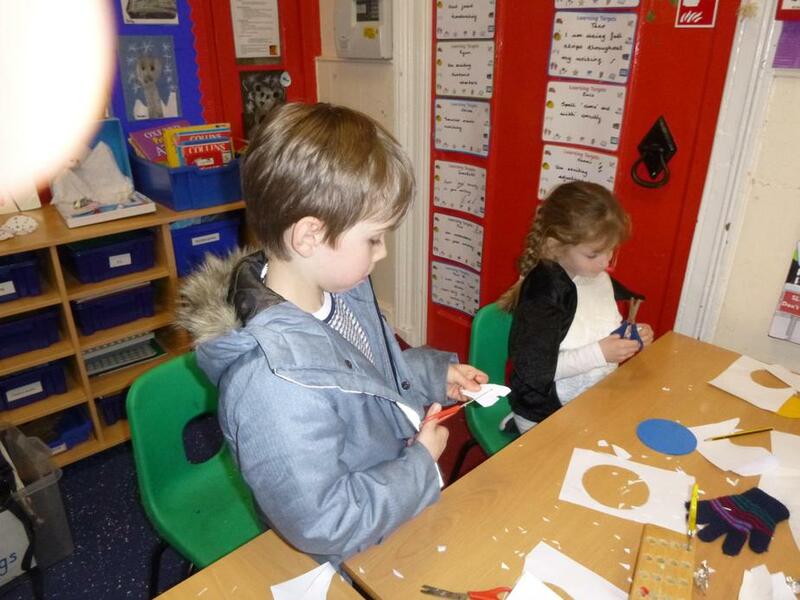 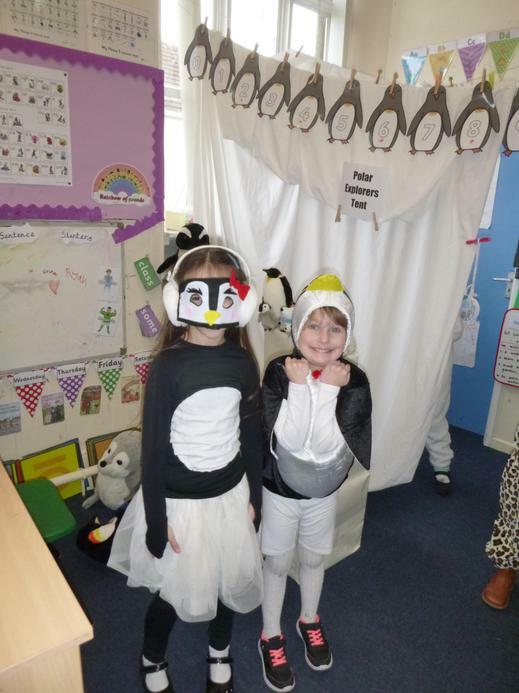 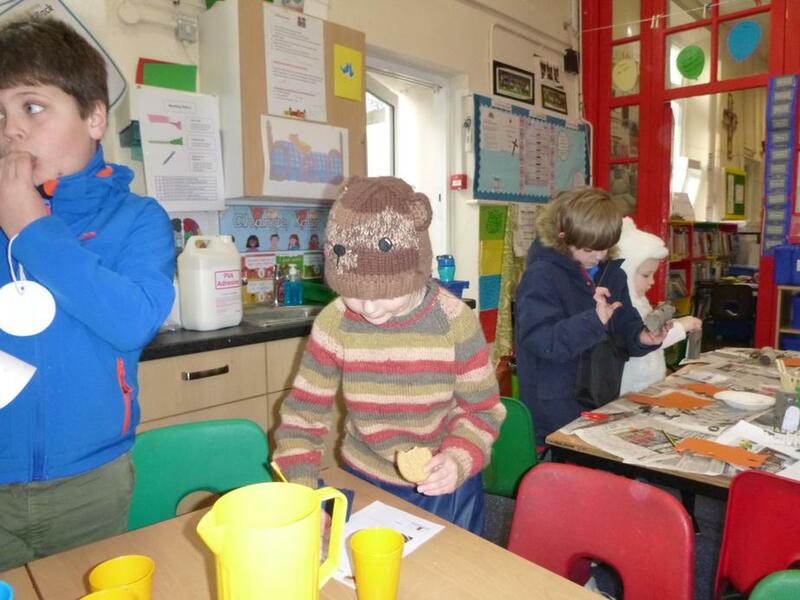 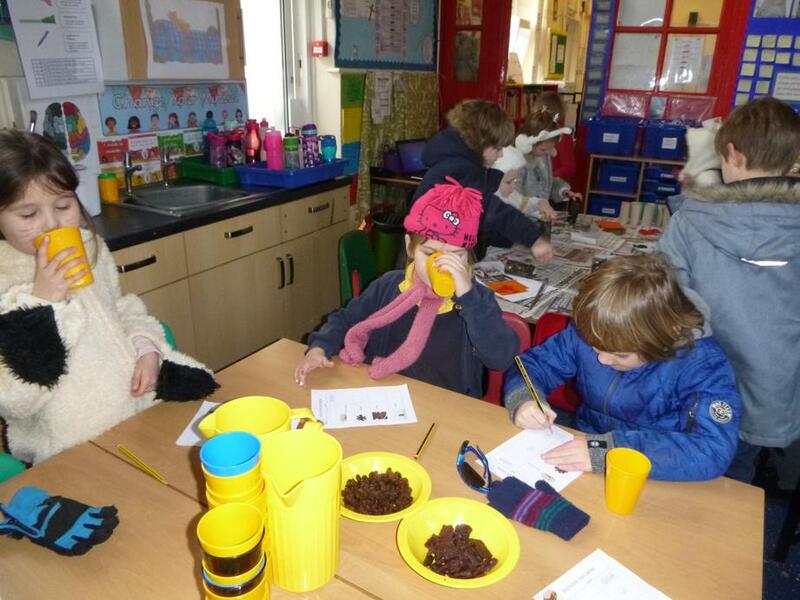 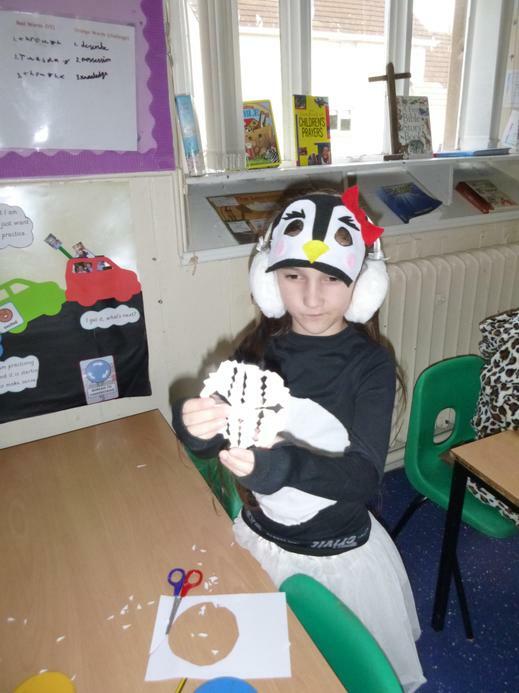 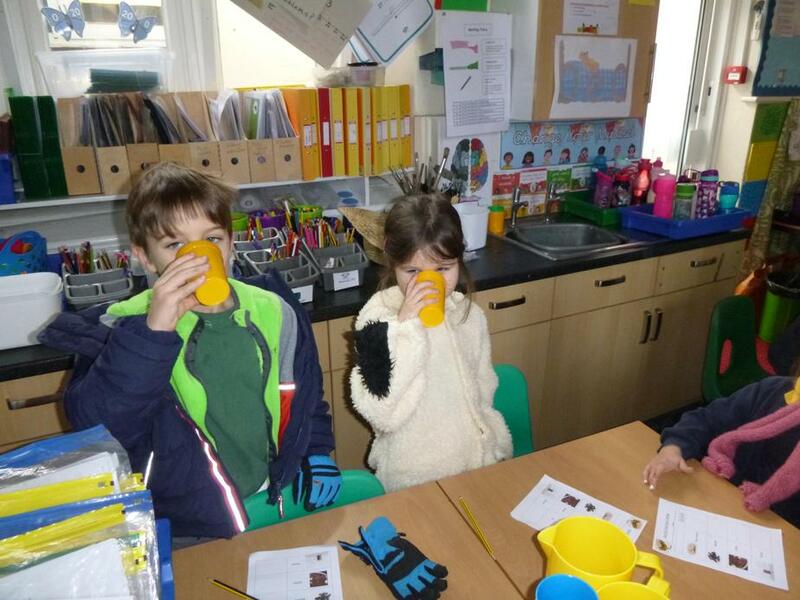 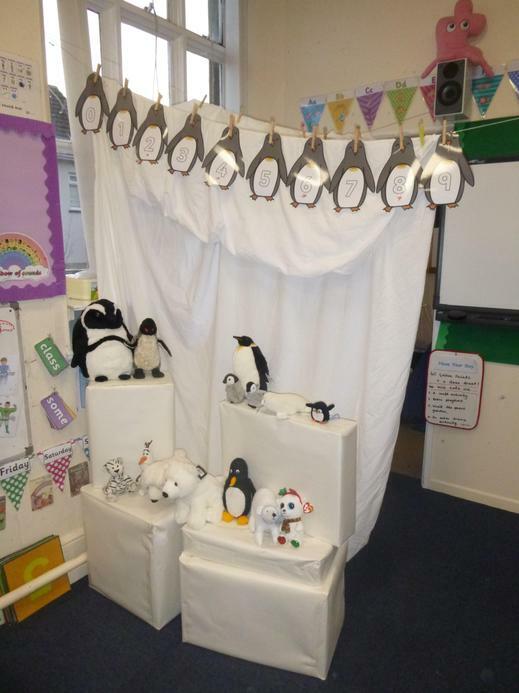 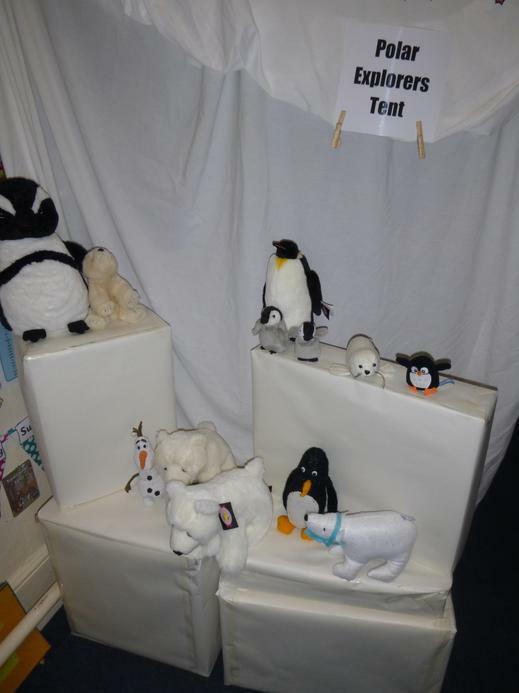 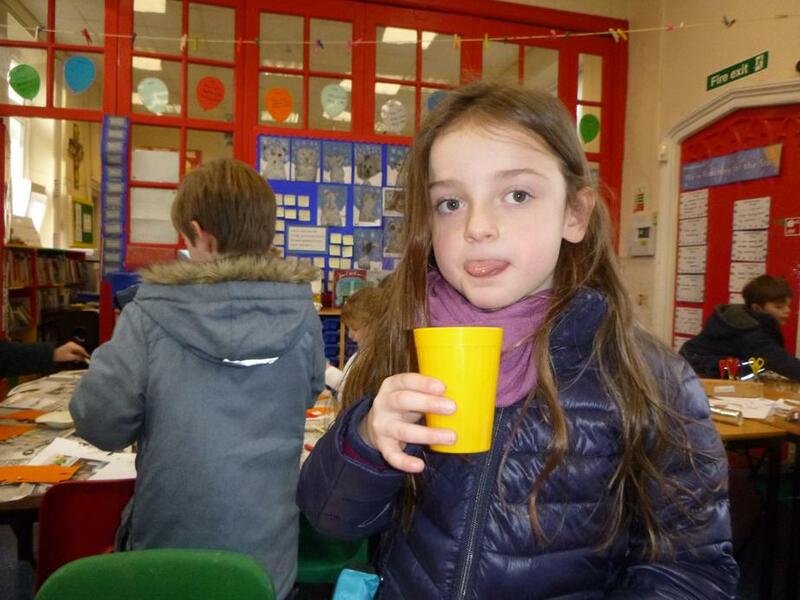 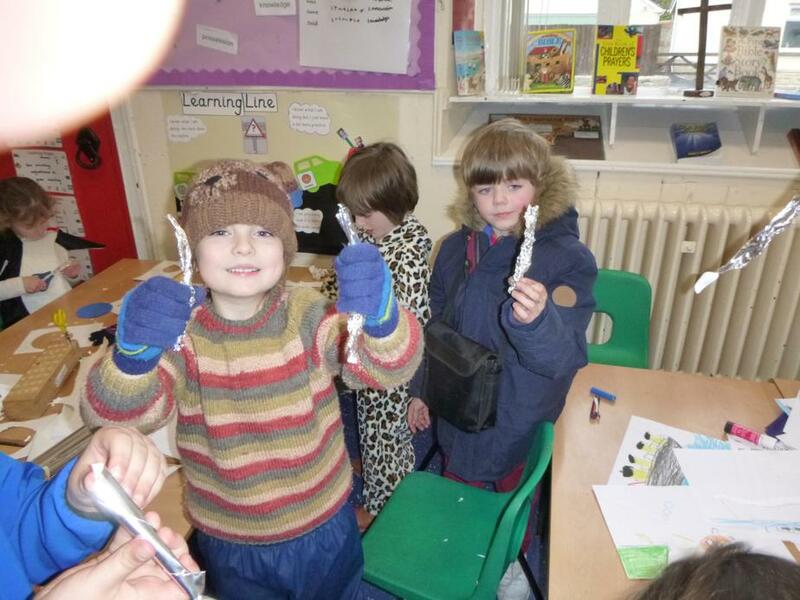 We tasted the food Captain Scott and his team would have eaten, played in our polar tent (like Captain Scott's hut), made snowflakes and icicles, created toilet roll penguin, did some arctic maths and researched polar animals on the internet. 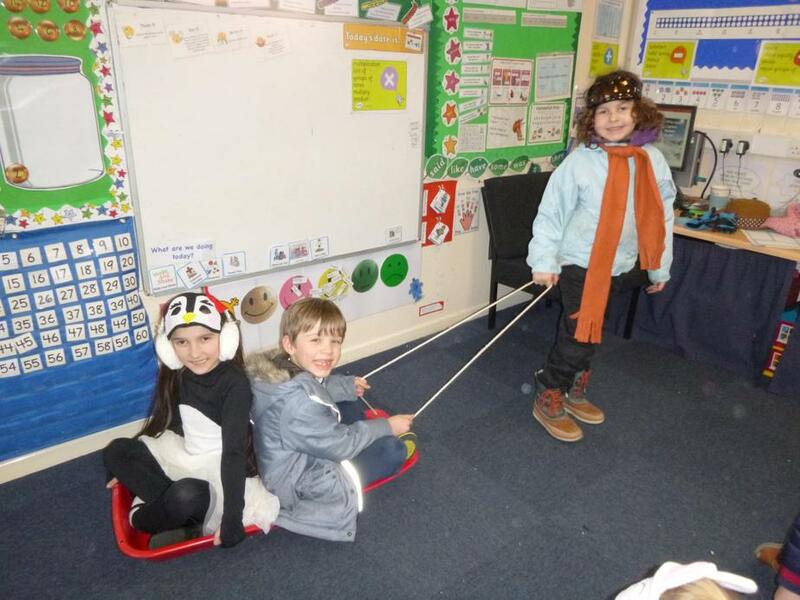 It was such a fun afternoon.